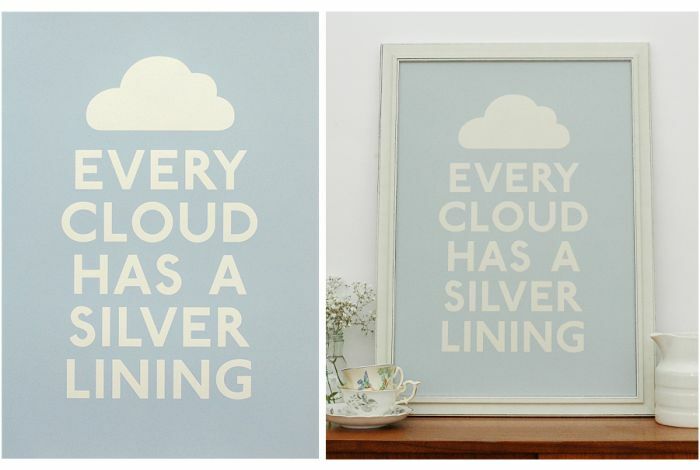 I am a big fan of the Keep Calm Gallery and I regularly check up on their site for new products and prints. I have the Keep Calm and Carry On poster, and have been looking to add to the collection. Some newer items that have caught my eye include ‘Every Cloud Has A Silver Lining’, ‘You Are The Cream In My Coffee’, and ‘A Meal Without Wine Is Like A Day Without Sunshine’ prints. 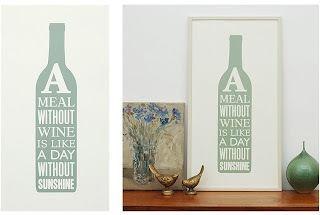 These would make for a great housewarming gift! 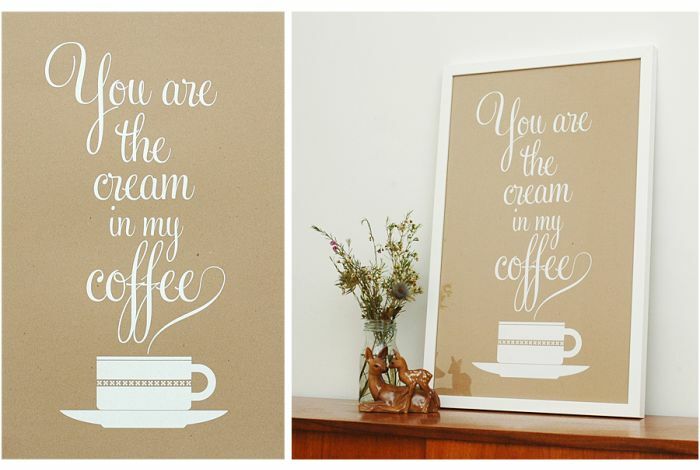 Find all prints and other items including cards, mugs, and tea towels here. Enjoy!